How to access your online series through Go To Meeting Software!!! We suggest that you use your computer or laptop. You do not need a headset. 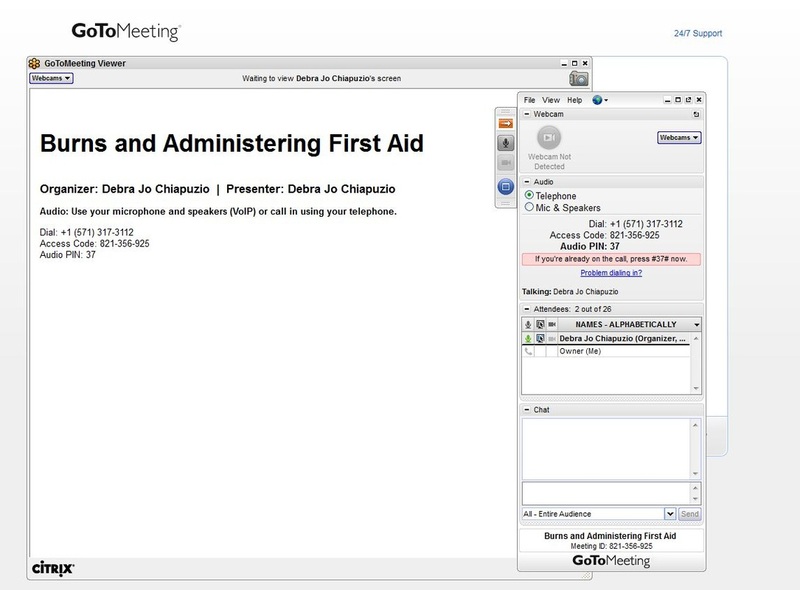 Communication can be done through text via the Go To Meeting application. 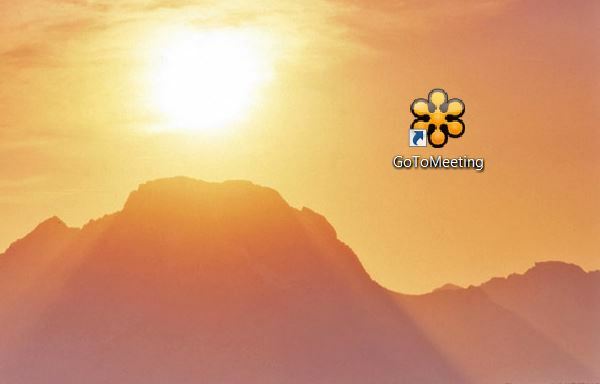 You WILL BE INSTALLING the Go To Meeting Application on your computer or laptop. Yes, there is a cell App. Yes, you can text and view screen on the cell app however we find most people are more comfortable with the computer and laptop version. We do not provide web assistance. For any trouble with the download please contact "Go To Meeting" directly. We do not refund donations for absences due to technical difficulties, however you will be able to attend the next course for free. This extension is for one month only. Below are the basics of the computer download process. ﻿You may experience some or all of these windows. There could also be variations. You must Launch the Software. Can be the most important step!!! CLICK "Switch to Desktop Version"
This is the window you will be working out of on your computer! We will share our screen and presentation with you! The software stays on your computer. You can choose to add a shortcut to your desktop and just click right on through to future events!